Netflix continues to make major changes in its C-suite. The latest departure? CMO Kelly Bennett, who will step down from that role after seven years with the company. Bennett will stay in his current role for a transitional period until a successor is named. When Bennett joined Netflix in 2012, it had 26 million subscribers and had just begin to consider building out original exclusive programming. Now, it has around 140 million subscribers and dozens of original TV shows and films. Bennett spearheaded marketing campaigns for Netflix originals, a pivotal part of the original programming expansion. 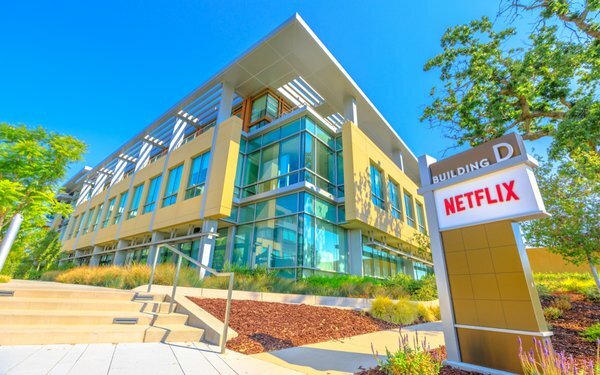 As CMO, Bennett also managed Netflix’s fast-growing advertising budget, which hit $1.8 billion in 2018, according to SEC filings. Bennett follows David Wells, who officially stepped down as Netflix’s CFO early this year after announcing his intention to retire last August. Wells was succeeded by Spencer Neumann. Also last year, Jonathan Friedland stepped down as the company’s head of communications after making insensitive racial comments. He was succeeded by Rachel Whetstone.